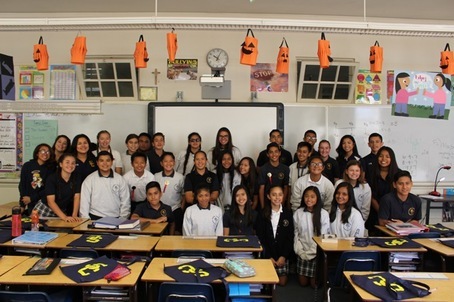 What is an SCHS Ambassador? An ambassador by definition is an individual who serves as an authorized representative. An ambassador can also be called an advocate or delegate. 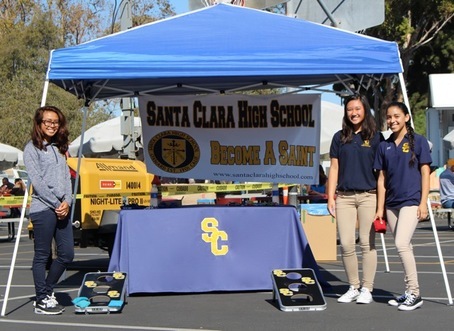 As a SCHS Ambassador, you will be a representative, advocate, and delegate of Santa Clara High School. You will represent and share our mission and spirit while directly impacting not only the future of our institution but also the lives of young prospective students. 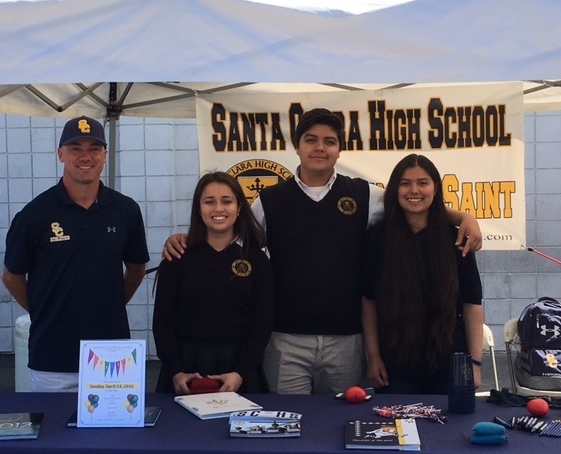 As a SCHS Ambassador, you will be an active participant in several recruiting events throughout the school year such as Saint for a Day, Open House, half-day visits, High School Information Sessions, and Elementary School visits.